Mexican Christian Mission has a number of different ministry venues that we utilize to reach those in need, those hurting, and those who need to hear the gospel in Mexico. Below are a few main channels of ministry that we focus on. The Family Support Program assists families within churches we have contact with by providing one-time huge grocery deliveries. Typically these involve families where the father has abandoned the family and the mother is left in a desperate situation. The goal is to provide support to enable the mother to be able to find work. Our goal is to provide the necessary assistance without creating a dependance. The typical cost is $300 to $425 depending on family size. Volunteer for next support run! Contact Stephen Motz at motz-mcm@hotmail.com to sign up for the next trip! Donate to directly feed families in Mexico! See pictures from past support runs on Facebook! Read about our past trips! Sinaloa is located in west-central Mexico. The soil in many locations is among the most fertile in the world. They manage to get 2 harvests per year in some locations depending on the crops. Sinaloa is also the home base of the world’s most powerful drug cartel. The need is great here for the Gospel. 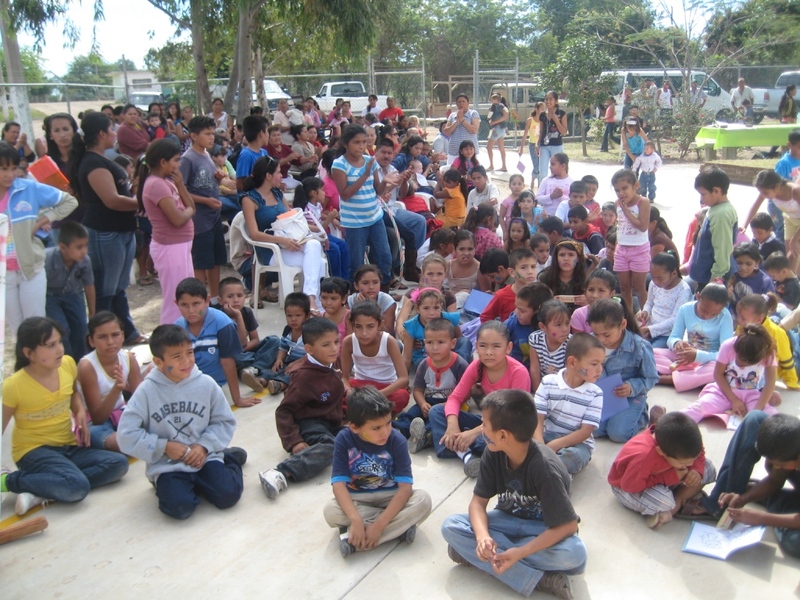 The Mexican Christian Mission works with a church in Higueras de Zaragosa, 25 miles north of Los Mochis. This church pastured by Leonel Vega has set up several smaller churches. With assistance from his church, the Mexican Christian Mission has conducted nearly a dozen major outreaches throughout the state of Sinaloa, Durango, Zacatecas and Nayarit. Volunteer for next event in Mexico – Contact Stephen Motz at motz-mcm@hotmail.com to sign up for the next trip. See our past event photos on Facebook! The MCM from time-to-time provides college scholarships for children of needy pastors. Ana Lilia Juarez, the daughter of Fransisco & Emilia Juarez in Tehautapec, Oaxaca completed her fifth and final year of med school in July 2011. She dreamed of being a doctor since she was 5 years old! Despite knowing her family had no way to provide for her to attend college, she never gave up. She worked very hard in her under-grad years consistently being at or near the top of her class. 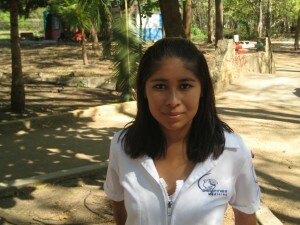 In 2006, the Lord moed several people to provide funding so the MCM could sponsor her at Salazar University in Chiapas. Ana Lilia is well on her way to achieving her dream! Her heart and her passion is to reach the lost for Jesus in one of the indigenous communities in Chiapas. She hopes to do this by using her medical expertise to win the confidence of people. The MCM has plans to help other children with the Lord moving His people to provide the necessary funding. See photos of one of our past students on Facebook. 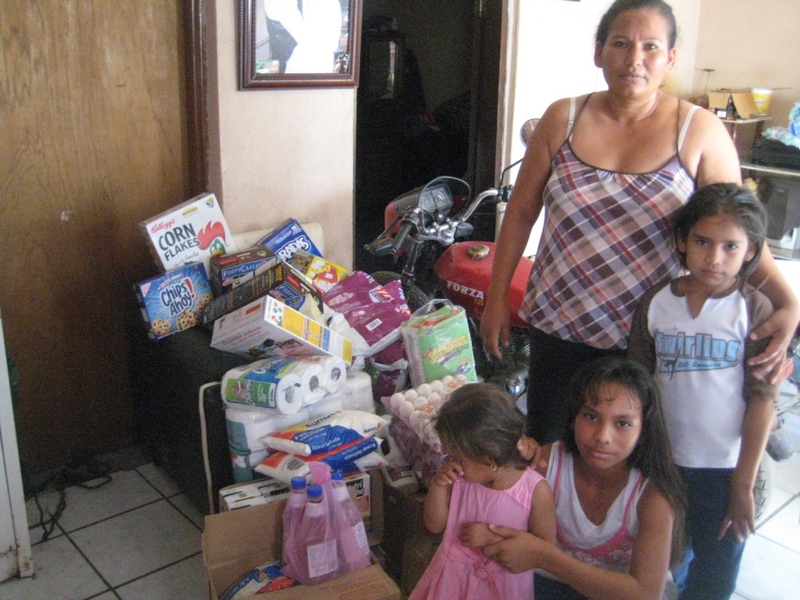 We supported Ana Lilia Juarez to enable her to go to medical school in Mexico and help local families!